San Gregorio was established in 1965 as part of the D.O. Calatayud. 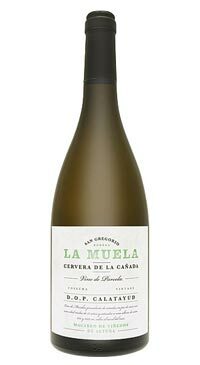 They make wine from 750 hectares of vineyard, selecting the best grapes from the Ribota Valley. The region combines various unique climatic and geographical features which include an altitude between 664 and 830 metres above sea level, minimum rainfall and a tremendous difference between day time and night time temperatures during the ripening period. The vineyards are situated on a mixture of red clay and limestone soils with a high stone content that permits the natural drainage of water. All of these factors reinforce the presence of a unique microclimate that favours an environment with every little disease pressure combined with low grape yields. The vines planted “en vaso” (head-trained) are not irrigated, offering very low production levels. Local soils are rich in limestone, marl and slate. 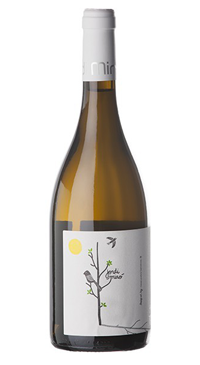 Made from the Viura grape, also known as Macabeo locally, which is the most planted white grape in Rioja. 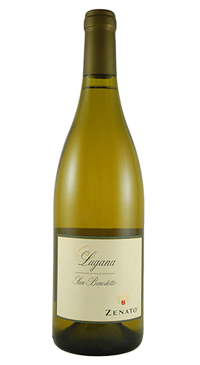 This is a fresh and clean white wine that is dry with lots of nerve. 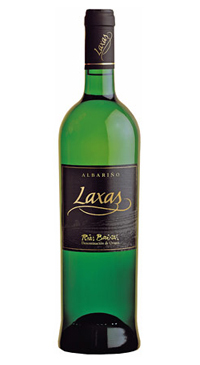 In this wine, the grape’s natural aromatic freshness shines through.